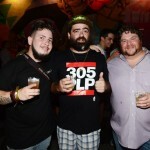 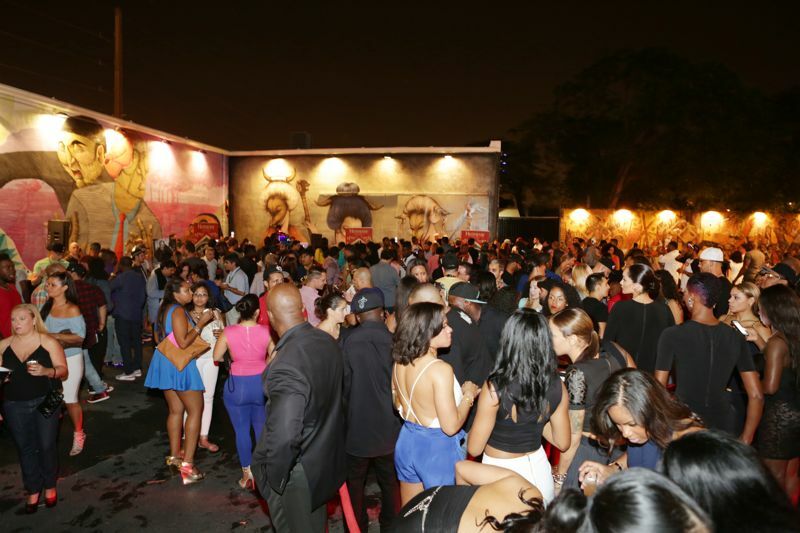 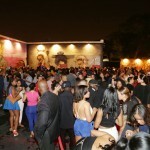 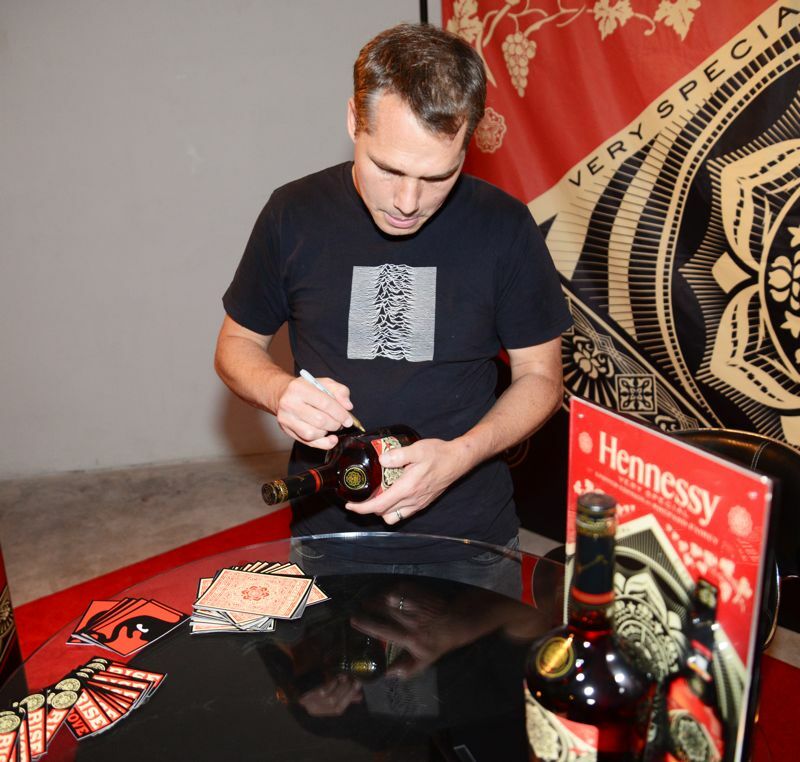 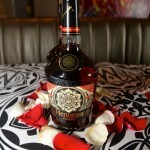 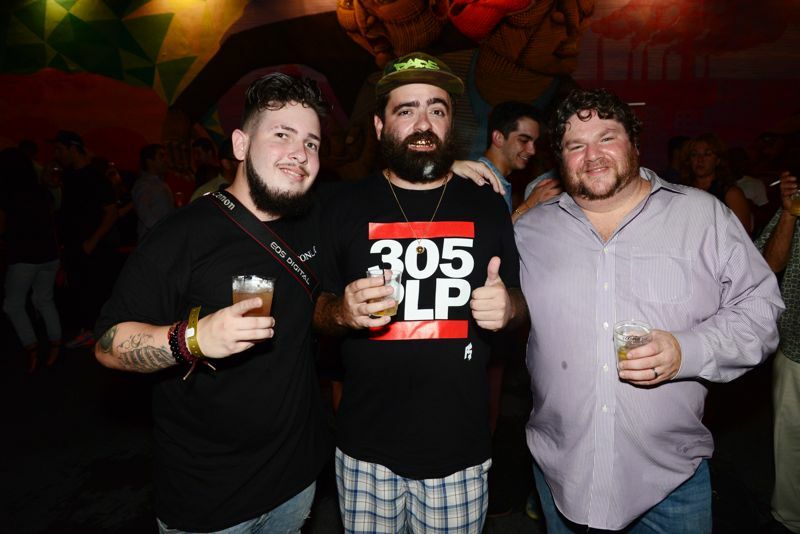 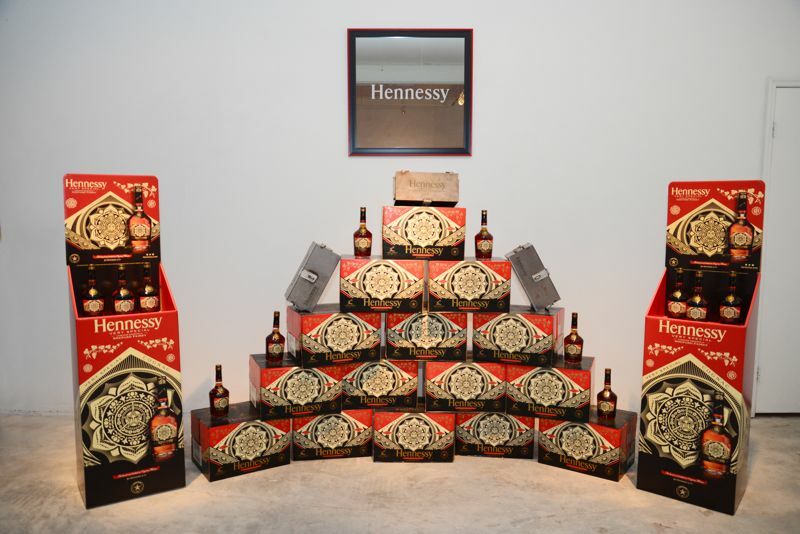 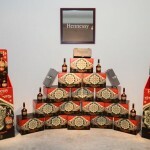 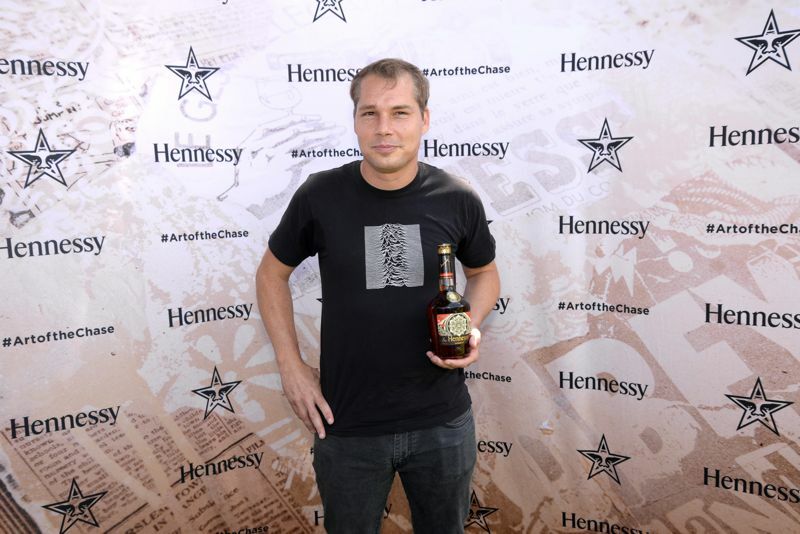 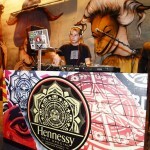 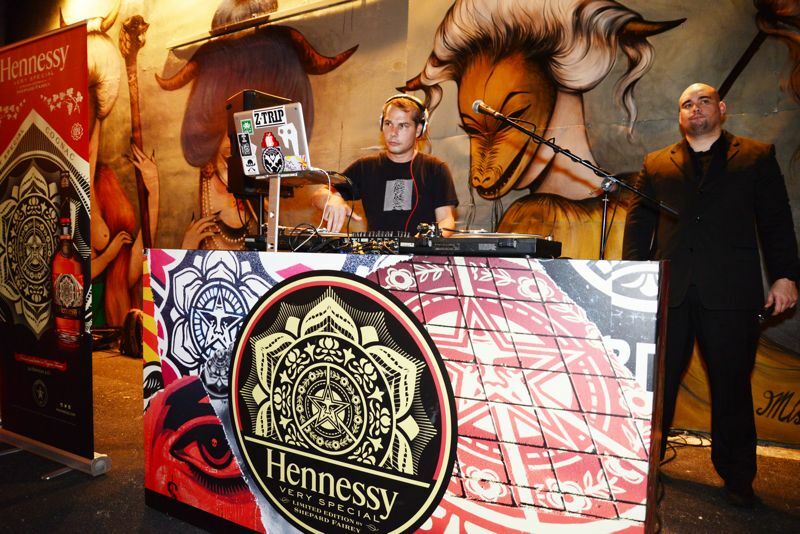 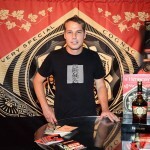 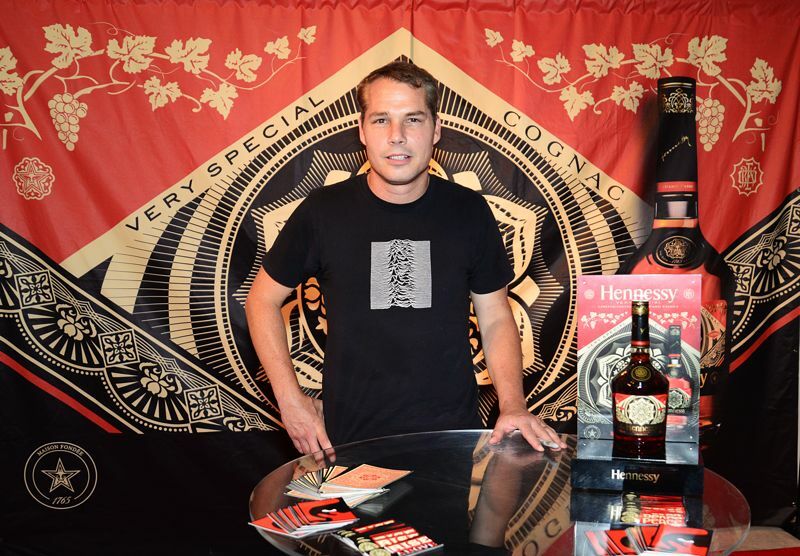 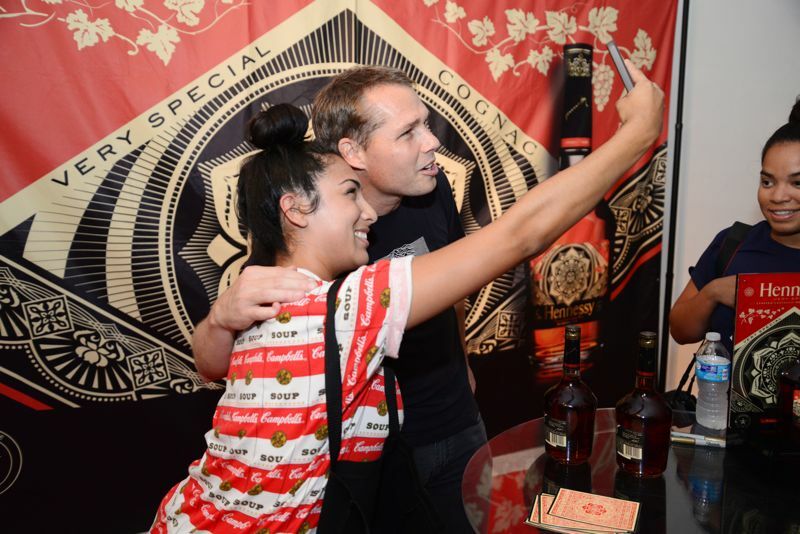 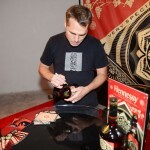 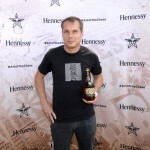 Hennessy V.S launched the fourth edition of the brand’s Limited Edition bottle series in Miami unveiling a new design created by critically acclaimed American contemporary artist, Shepard Fairey. 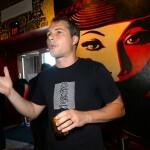 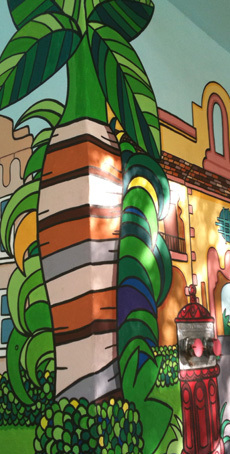 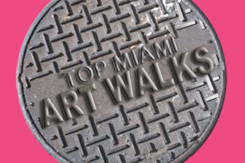 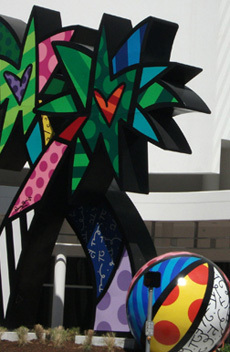 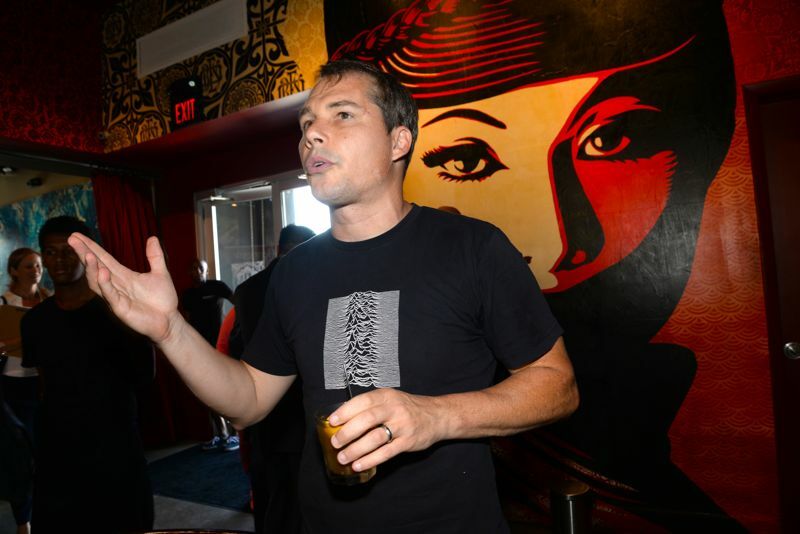 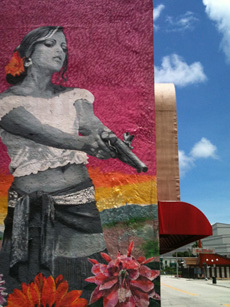 The day began at Wynwood Kitchen & Bar, a venue adorned with Fairey’s art and murals, where he held court during the roundtable discussion with local media. 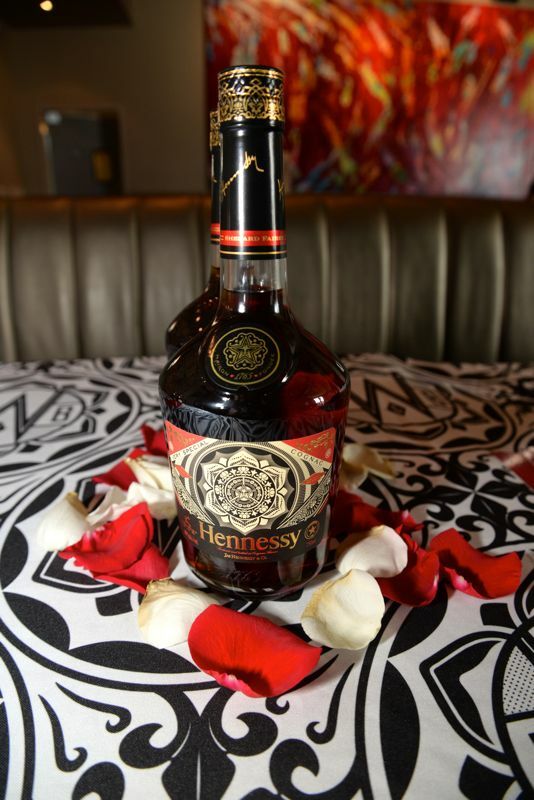 The conversation carried into lunch were guest were treated to a family style meal of tropical salad, shrimp ceviche, vaca frita, scallops and the favorite of the day a Hennessy infused Latin Misu dessert.